Join Simon and Sheldon as they talk to John Siuntres of Word Balloon fame! This is a podcast you don’t want to miss. 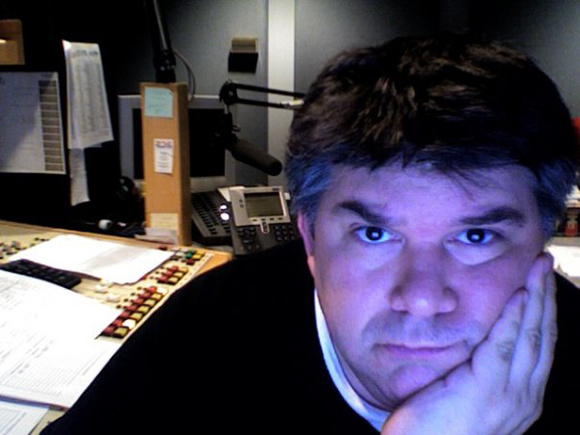 John covers all the bases is this interview discussing everything from his early days as both a broadcast sports radio interviewer to starting Word Balloon itself back in 2005. We also discuss comics of course!John is such a wealth of knowledge (and an all around great guy) within the comic podcast community that if you are even thinking about starting a podcast this is the one to listen to! So sit back put your headphones on and enjoy what we are lovingly calling A Master Class with John Siuntres!